Second, I play softball every week. When I was junior high school student, I belonged to softball club for three years. Charm of a softball, it cannot win, if it does not play together. I always think that “one for all, all for one”. So, I participated in the sport day with my friends, we won the victory last year! I was very glad. Third, I work at a part-time job. I work to Nishoku (dining room at area 2 in Tsukuba University) every Wednesday. Many people use Nishoku, so I can learn important things sometimes. For example, when visual impaired person used it, I didn’t understand what I should do. But I was taught my senior, “asking first of all, “Can anything do at me?” you only do what was said him.” I thought that it was right. 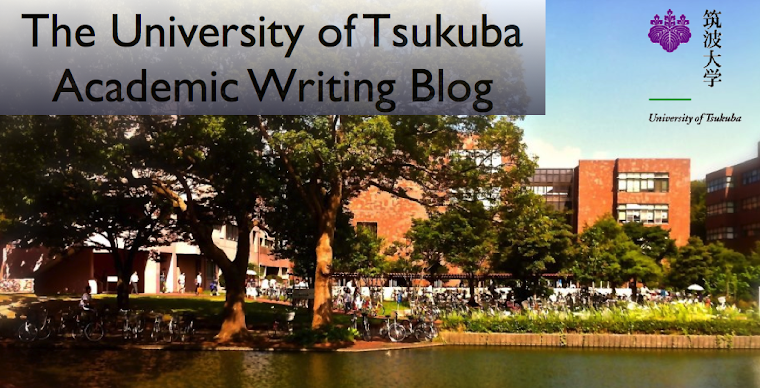 So my life of University of Tsukuba is fantastic and learned for me. I know you work at Nisyoku! I will go to Nisyoku on Wednesday. Please come to my store that I work at.